As a state licensed contractor, and builder, Mr. Enrique has a unique knowledge of the issues involved in the construction industry. From the day to day matters to the more difficult and troublesome issues of payment and claims, this firm begins with the understanding of a contractors' life and work. 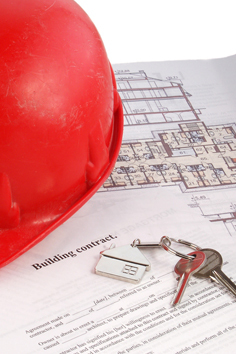 Our Construction Law services include transactional work such as the drafting and review of construction contracts, subcontracts, supplier agreements, agency determinations, and warranties, as well as providing legal advice in the interpretation of Florida Statutes and municipal codes. We also assist construction professionals in obtaining licensing as well as qualifying current and new construction businesses.